How much time should I show up at the Cancun International Airport before departure time for my flight? Yes. When you leave Mexico there is a Departure Tax "of approximately $ 18.00 USD per person but is normally included in your airline ticket and need not pay it again. If you are unsure, please be sure to contact your airline before leaving for Cancun ask if the departure tax is already included. Children under 2 years old are exempt. How far is the international airport in Cancun's hotel zone and downtown Cancun? Cancun International Airport is located 7.5 miles (12km) from downtown Cancun and 12.5 miles (20 kilometers) southwest of the center of the hotel zone. 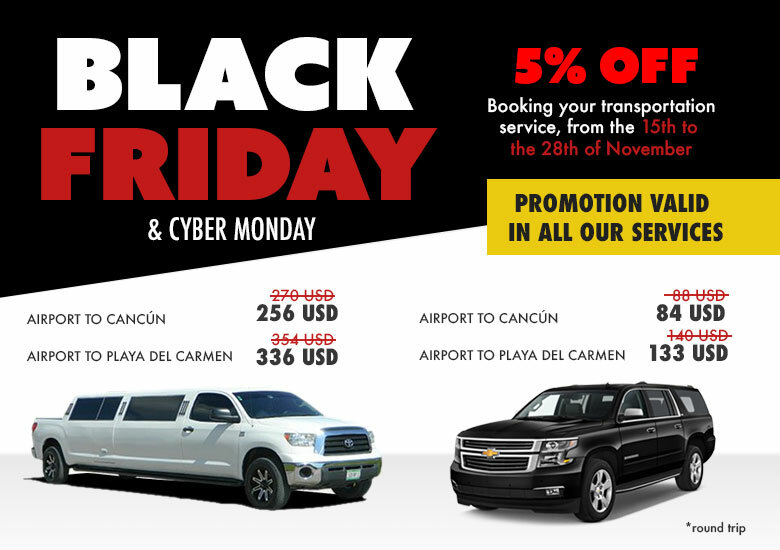 What transportation services are offered at the Cancun International Airport? Are the same Cancun and Riviera Maya? No, Cancun is a resort that has its own hotels and attractions while the Riviera Maya is a destination located south of Cancun, which makes it the starting point for many of the most important archeological sites of Mayan culture also ecological parks like Xcaret.